Here you find reviews of different cabins from different airlines. From Economy to First. The choice out there is really big but really just a few stick out and deserve to enter my Top 10. …like flying business 10 years ago…in a good way though..
Air Dolomiti – Embraer 195 – Take off and landing videos..enjoy! Lufthansa – Airbus 321-200 Take off videos..enjoy! These are filmed from the first row on a Airbus A321-200. 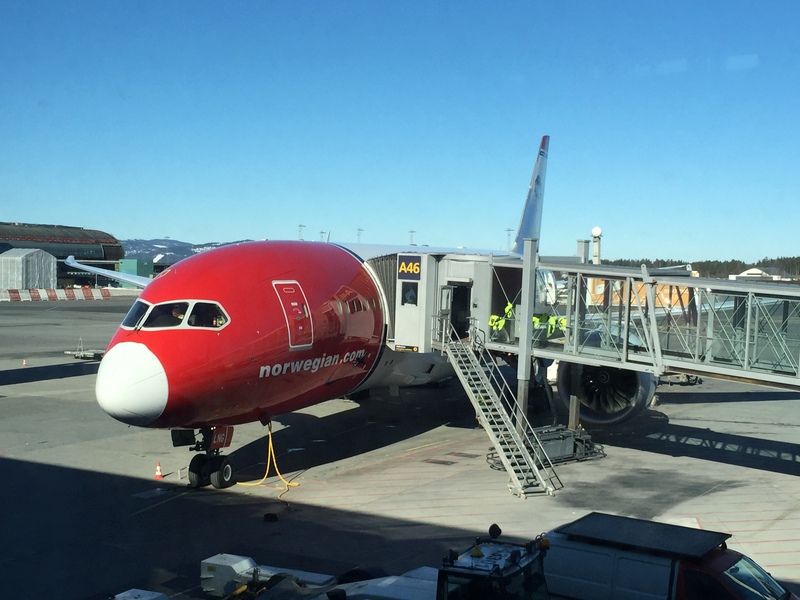 …they really need to improve check in procedures at Arlanda Airport and pay more attention to allergies onboard. …other companies what customer care and service is all about!